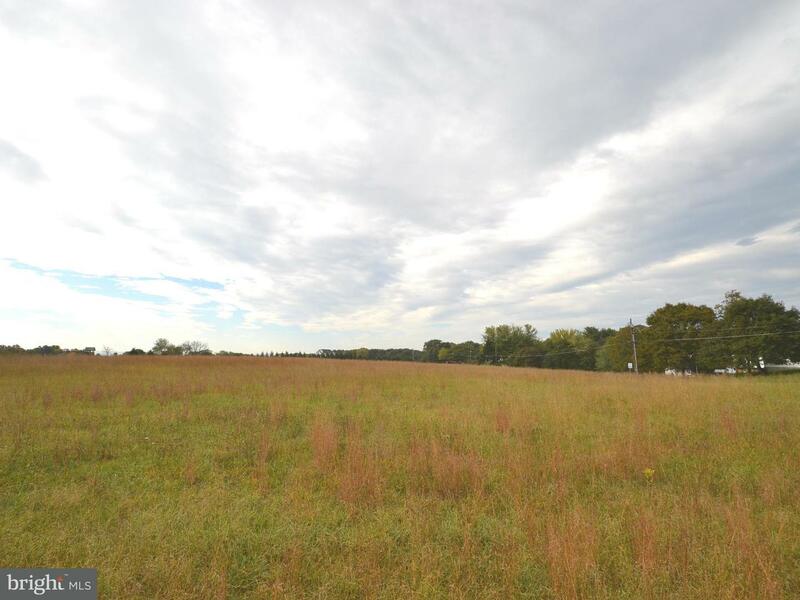 Build your dream home on this gorgeous 4.46 acre lot in popular North Middleton Township. Just minutes from I-81 you will enjoy the mountain views. Bring your own builder and start enjoying today. 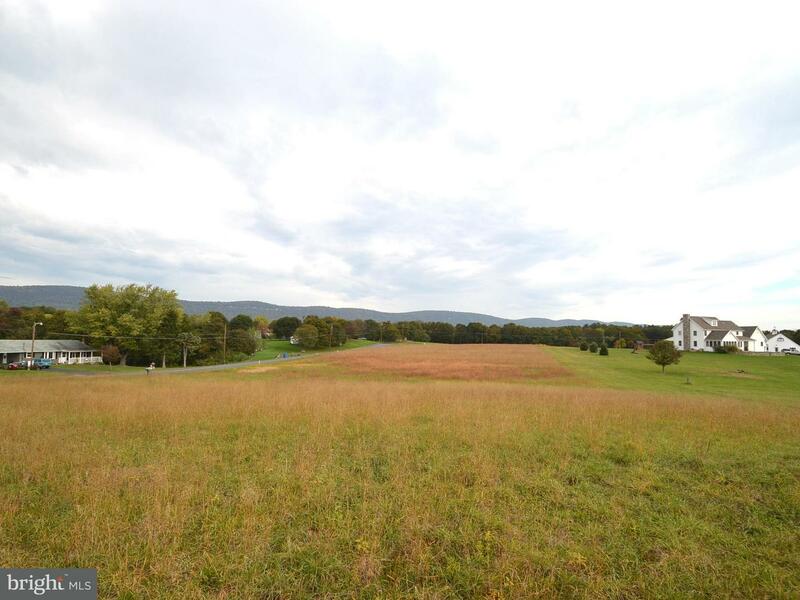 Lot 3 PINE HILL R ROAD , Carlisle PA 17013 is a Land, with 0 bedrooms which is for sale, it has 193,842 sqft, 193,842 sized lot, and 0 parking. 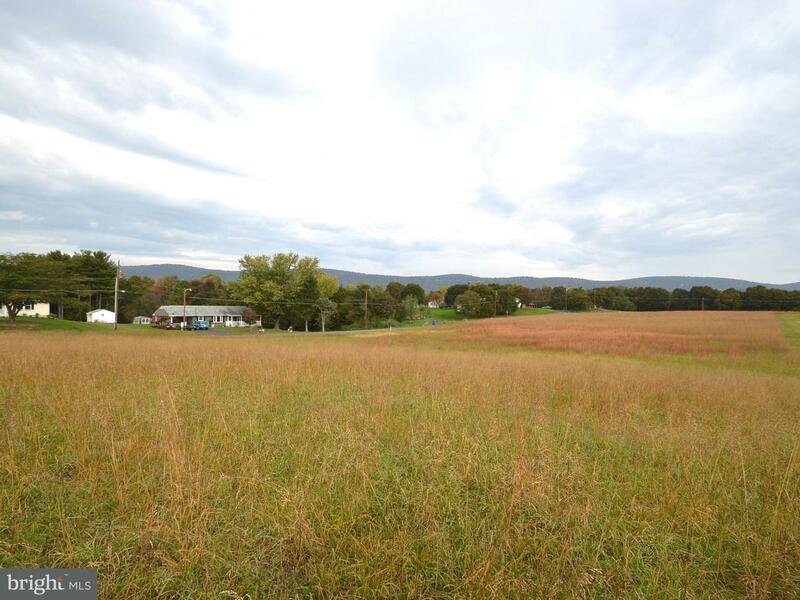 A comparable Land, has 0 bedrooms and 0 baths, it was built in and is located at 229 WOLFS BRIDGE ROAD CARLISLE PA 17013 and for sale by its owner at $ 275,000. This home is located in the city of CARLISLE , in zip code 17013, this CUMBERLAND County Land, it is in the Subdivision, and CARLISLE are nearby neighborhoods.